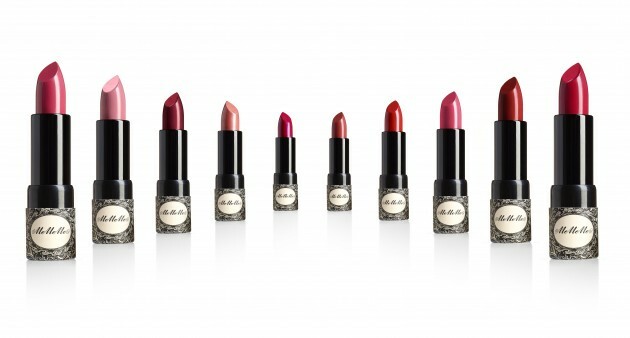 We love lipstick in many shapes and forms – such a quick cheerer-upper! - but can’t help having a bit of a soft spot for something that comes in at under a tenner. OK, so there’s a bit of a packaging ‘compromise’ here (it’s high-quality cardboard on the outside, rather than a metal tube, and it can get a bit 'scuffed'). But let’s not be picky, because it’s what’s inside that counts: a lovely, easy-glide formulation which goes on sheer and tints lips beautifully. It’s really comfortable and more akin to a tinted balm, texture-wise, with the bonus of antioxidants. The shades span Ballet Pink to Deep Cranberry via Wild Plum. (That’s Jo’s fave.) And at this price, you could build yourself a nice little wardrobe.